Welcome to TranStar Logistics Inc.
TranStar Logistics Inc. a 3PL, has a combined 50 years of experience in the Transportation Industry. We realize the important role that we play in completing your company’s business cycle. Our professional staff will arrange for the pick up, tracking and delivery of your product in a safe and timely fashion. 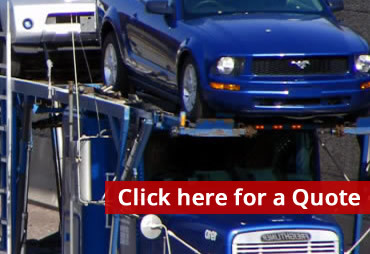 We are committed to delivering your goods on time and damage free. Our services allow you to concentrate on your core business which is what you do best, while allowing us to do what we do best, “lowering your transportation costs and improving service to your customers”. Thanks for your interest in TranStar Logistics, Inc. Please feel free to email or call us for a rate quote today. We look forward to the opportunity to serve you! "SERVING ALL 48 STATES - CANADA - MEXICO!"